Many business owners are still hesitant to adopt transformation technology such as Cloud Services because they are concerned about costs, interruption to current services and having to learn and develop new processes and procedures. Unfortunately, these short-sighted worries will result in limitations to both business growth and revenue. In today’s global market, a digital transformation is key to business success. Truthfully, it is possible for businesses, both big and small, to fully leverage the changes and opportunities of new digital technologies. Finding the right IT Company to partner with, can make the change much more comfortable and will allow your Mississauga or Toronto business to maximize emerging new technology without disrupting existing business functions. A digital transformation can empower your employees to work better, faster and smarter. So, how do you find the right IT solution provider to help you embrace new technology trends? Organizations that want to undergo a digital transformation need strategic partners to help them implement innovative technology and drive process change. Finding the right partner starts by having the right conversations – you need to know your company’s stance on cloud server hosting, mobility as a service, user experience and training before you can find the right match. Adaptability: How will the new solutions and new security controls be implemented and will they adapt to current systems in operation? Risk insight: New solutions often mean new risks and compliance requirements. What counter-measures will be put in place and how quickly and accurately can they be activated when needed? Business resilience: What does adoption look like long term? Your business needs to be able to initially adopt new solutions but also continue to operate them securely. In essence, make sure the IT Solution provider you choose has a multi-faceted approach. Digital transformation isn’t just about improving one area, so make sure that your transformation will address robustness and agility as well as data security. Undergoing a digital transformation doesn’t mean you have to completely remodel your IT systems or move to have an entirely online presence. The right IT solutions provider will come up with a unique plan specifically for your business. Over time, all the right pieces will fall into place and you can remove legacy technologies to make way for investing in the right emergent technologies to stay competitive. By investing in cloud server hosting, mobile technologies and Big Data analytics, your company can better serve your customers while also improving your overall business models. Delaying your company’s digital transformation is not the way to go. Instead, start the process to find an IT company that can provide the guidance and the infrastructure your company needs to meet the challenges of today’s ever-changing technology. 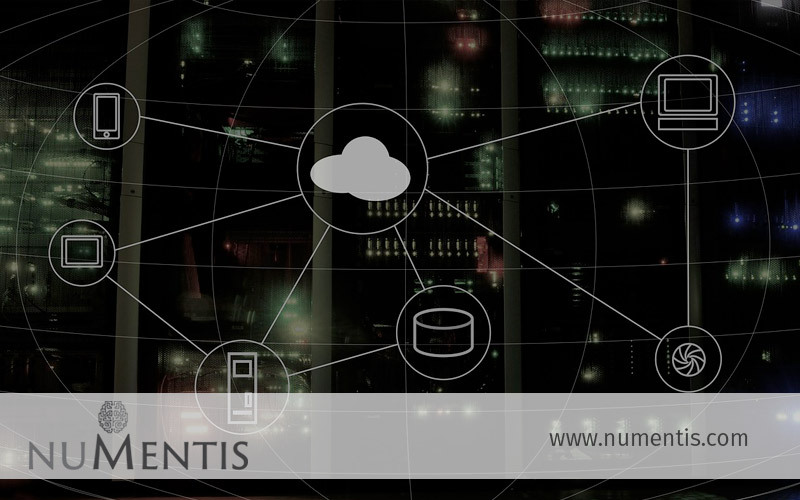 At NUMENTIS we are committed to ensuring your business has the right technology to maximize performance while also being highly reliable and securely protected. Contact us for your complimentary assessment.